Resilience: Do you Bend or Break? How do your colleagues handle problems in the workplace? Do they have the skills to bounce back, adapt and problem solve? A business seminar is being held in Dundee next month to promote resilience, an essential skill for anyone working under pressure and dealing with constant change. 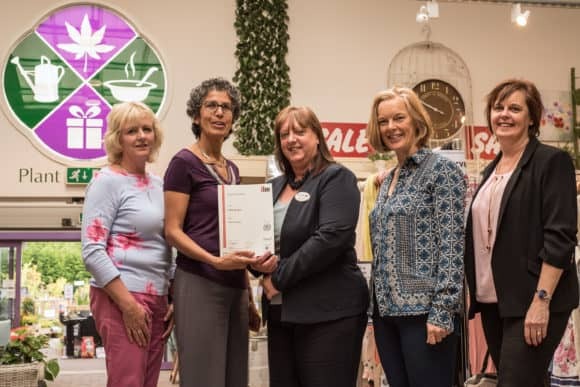 The Operations Director of an award-winning Perthshire garden centre has broken new ground in achieving a prestigious staff coaching qualification. Denise Martin, Business Development Manager, ILM. 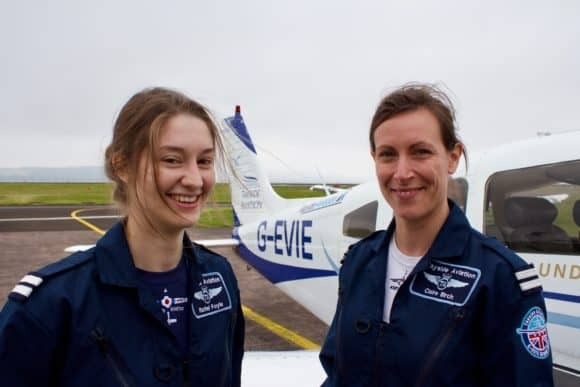 Two Dundee-based pilots are gearing up to circumnavigate the UK to promote women in aviation. Aliens, little green men…is life out there? The prospects of extra-terrestrial life will be explored in Dundee this weekend. A Dundee nursery is striving for top marks, with increased investment in staff training. The Teddy Bear Club Nursery is challenging its team with a new and improved variety of innovative courses which will greatly benefit the children in its care, covering everything from allergies and dealing with seizures to improved numeracy training.